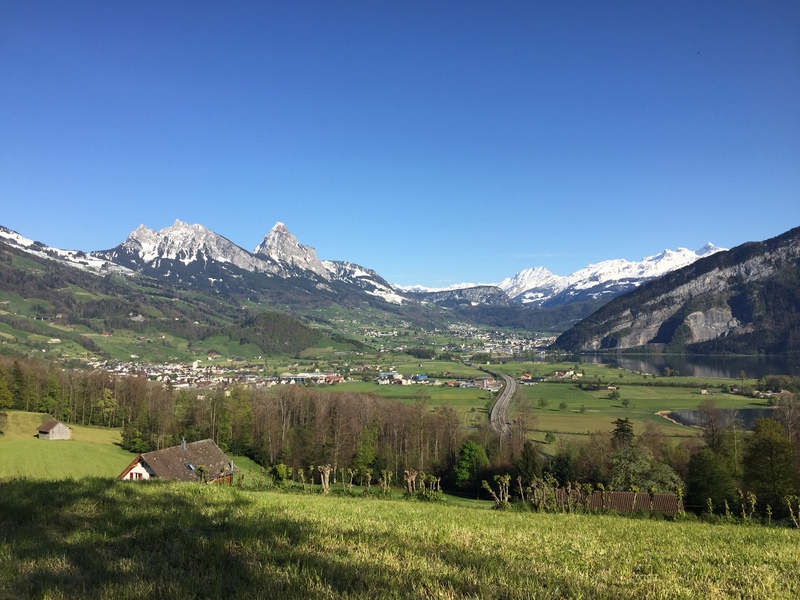 I get two hours a day which I can use for focused work: answering emails, preparing lecture material, writing articles or learning from a book or article. No phone calls, no new emails (except if connected to the internet) and no interruption. I get so much work done in this two hours, sometimes more than during the day! I get to my destination on time (with very, very few exceptions): no overloaded roads, no traffic jams because of accidents, no longer commute because of snow or icy conditions. Commuting by car might be faster, but it will not be productive. 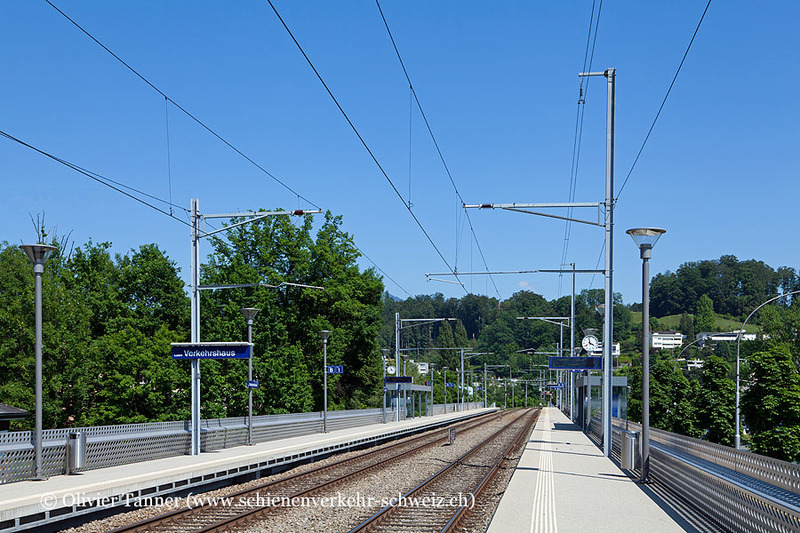 It is less expensive: having a yearly train pass, the commuting costs are 20% of the cots compared using a car for the commute. And I don’t have to pay for a parking slot. It is more environment friendly: less pollution, less environment impact. 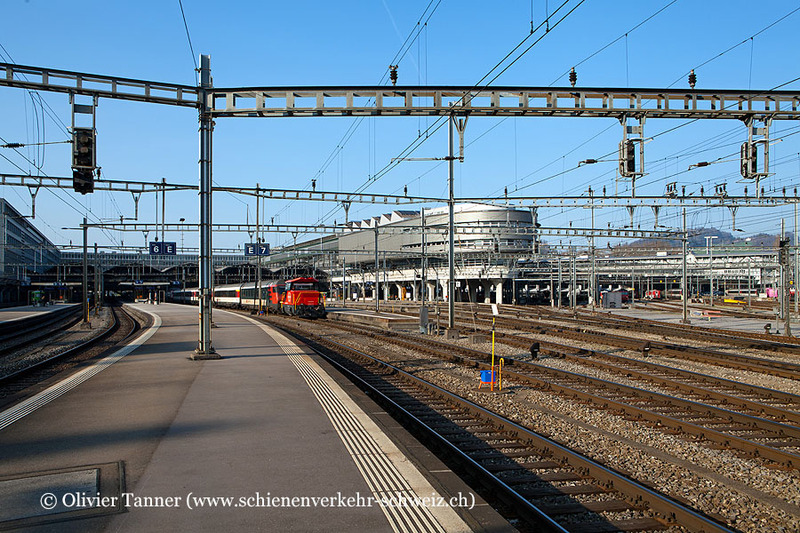 The Swiss Federal Railways are using more than 90% renewable energy. 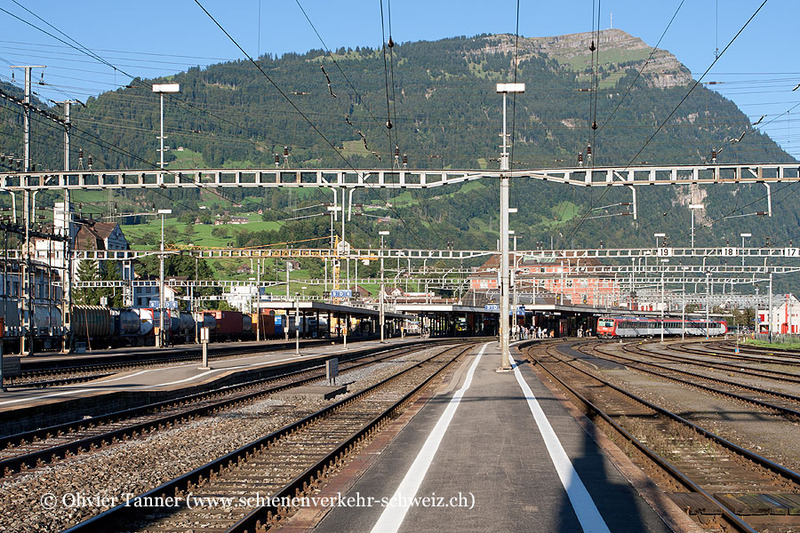 The Swiss trains are exceptionally punctual. 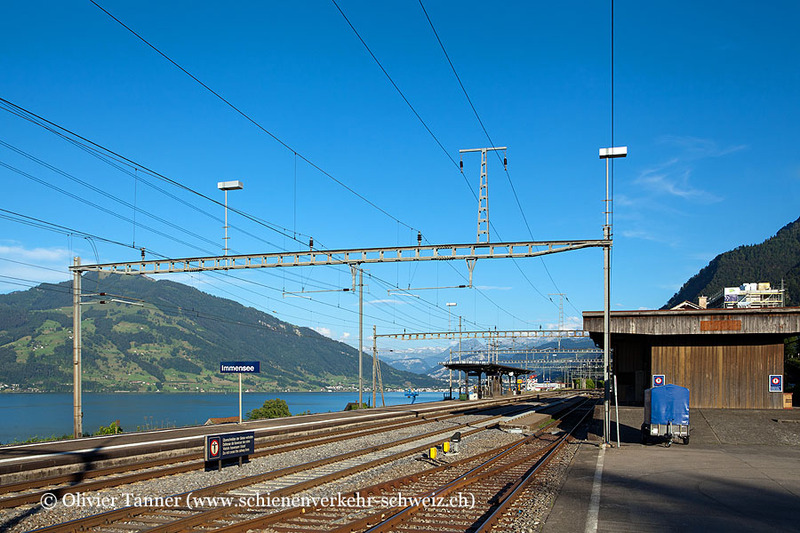 The Swiss don’t run the trains by the clock, they set their watches by the arrival and departure of the train! ;-). Every day, I get a workout for free :-). I get every day at least a 30 minute walk with fresh air. And I have to pay attention to the weather forecast too :-). In the larger train stations, I get a free newspaper in the morning and one in the evening. That way I’m always informed about the important (or not so important) events in the world. People watching (ok, I usually just work). But that can be really fun. Strange looking travellers, listening to stories from near and far, teenage issue discussions, students complaining about the teacher, a mixture of culture, language and styles. Stunning views, beautiful sunrise and sunsets, or a beautiful landscape like the one below. 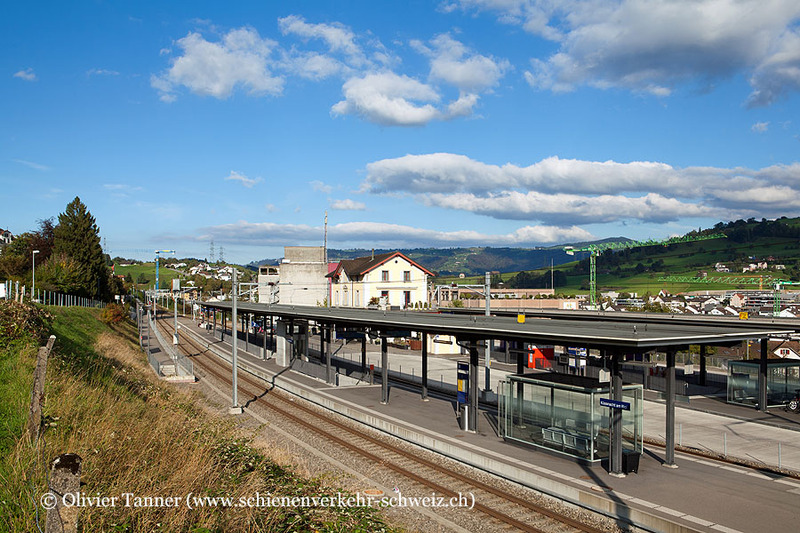 I know that a commute by train is not possible for everyone, and I know and appreciate that the trains in Switzerland are special too. 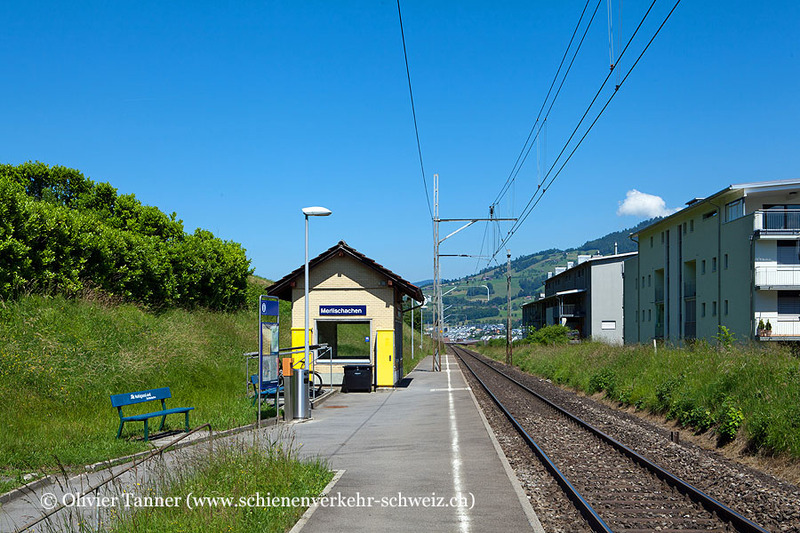 This entry was posted in Photography, Pictures, Switzerland and tagged Commute, Photography, Picture, Swiss Train System, Switzerland, Trains by Erich Styger. Bookmark the permalink. 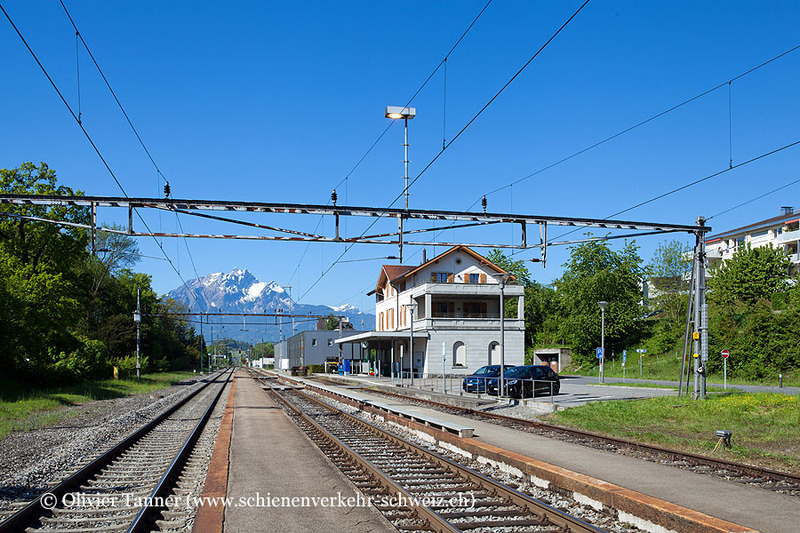 This reminds me of the 2 months I spent in 1995 travelling on a Eurail pass, I recall the train to/from from Geneva was a nice trip. #11 would be: you get to do every day what people from around the world plan to do just for a holiday. Yes, and it is so easy to forget about it if you pretty much have this nearly every day. I haven’t driven in years because the local transportation in HK is so comprehensive. Unfortunately, most of the rides are underground and in packed trains, for sure not as relaxing and pastoral as the vistas you get. I can’t say I miss driving the morning commute, even packed trains underground are a huge improvement over stop and go traffic. 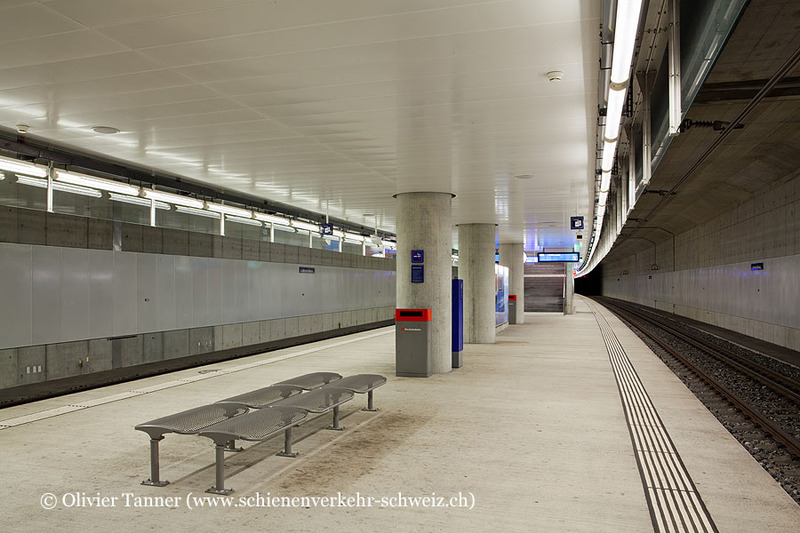 I have one underground station on my commute (the last picture at the end of the article), and this one only exists for a few years. During summer time, there are always tourists on the train too, many from Japan and India, as well from the UK and US. I have not been to Mexico City yet, but yes, that would be different there, no doubt. Pickpocketing is not a big issue over here, but of course you have to be careful in every croweded place as anywhere else. I too love the commute where I can do/learn/read/write/listen without much disturbance. Yes, we are really lucky :-). Speaking of train commutes. I just went to a PCBA factory today in Shenzhen. It was a solid 2 hours train ride on MTR trains, half in HK and half in SZ. The amazing thing is this would not have been possible even 10 years ago. 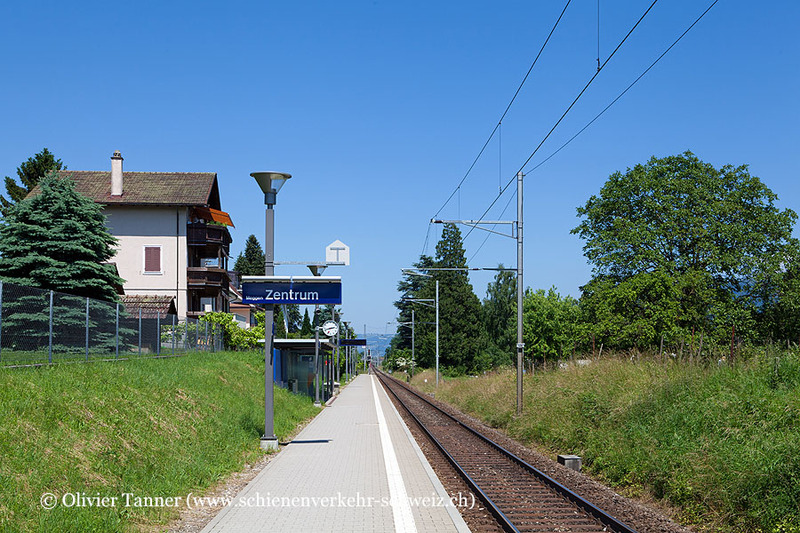 The SZ area and its train system all happened in the last 15 years.